Here is my own lively rendition of these eight very famous French tales. I tell them here using relatively simple French, in a very lively way, the same way I told them to my young daughter, the same way my mother told them to me. Each tale comes with a French transcript and English translation. Fairy Tales are a fun and enticing way to practice French for children and adults alike! A little girl is on her way to her grandma’s house when she has an unfortunate encounter. It’s the big bad wolf. What will happen to her? French fairies can be tricky: the one featured in this tale resorts to disguise to test the kindness of heart of two sisters. The truly nice one will be rewarded with pearls and flowers for each word she speaks, the unkind with snakes and toads. After the death of his beloved wife, a king gets desperate and falls in love with his daughter. She has to run away and disguise herself under a hideous donkey skin. What will happen to the unfortunate and innocent princess? And what about the magic chest, the splendid dresses, and the prince charming? A young and beautiful princess is forever asleep in a hidden castle, deep in the middle of a dense forest. She is waiting for her prince, and a true love kiss that will break the spell and free her from her enchanted slumber. Three little piglets leave their mother’s house to go live their lives. One builds a straw hut, the second a twig cabin, the third a house made of stone. What will become of them when night falls and the Big Bad Wolf shows up at their doorstep? This tale is cute and short and will be very easy to understand. It was a time of deep famine, and this poor woodcutter’s family was starving. The parents schemed to lose their 7 children in the depths of the forest. Their plan would have surely succeeded if it were not for the youngest child, a frail and silent boy, so little that is was named ‘Tom Thumb’. Will his wit suffice to save his family? 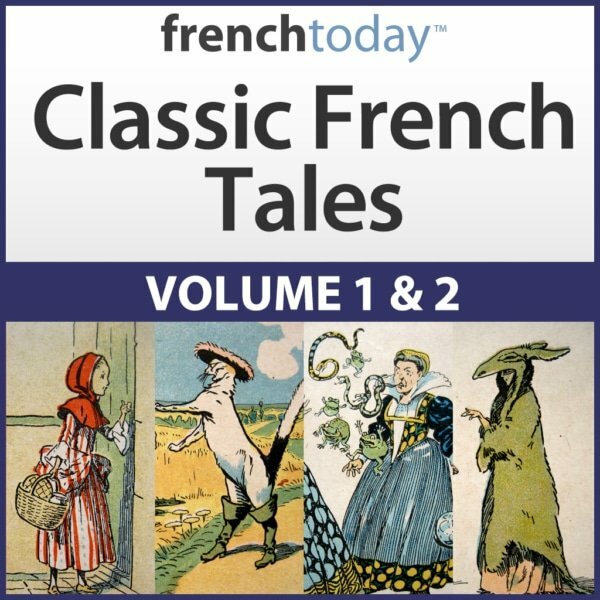 When you are done studying this easier version of the French fairy tales, you may want to challenge yourself with my recording of the original 17th-century version of the tales, included in my Easy French Poetry audiobook. Poor ‘petit chaperon rouge’, and I always though she was rescued by a forest worker, well not in this original story! Very interesting. Very good audiobook! Camille is such an expressive and entertaining reader! Without “hamming it up” in the least, she lets the listener know by the tone of her voice whether we are listening to the words of innocent young woman or those of her selfish sister, an ogre or a clever talking cat, a good fairy or a handsome prince. 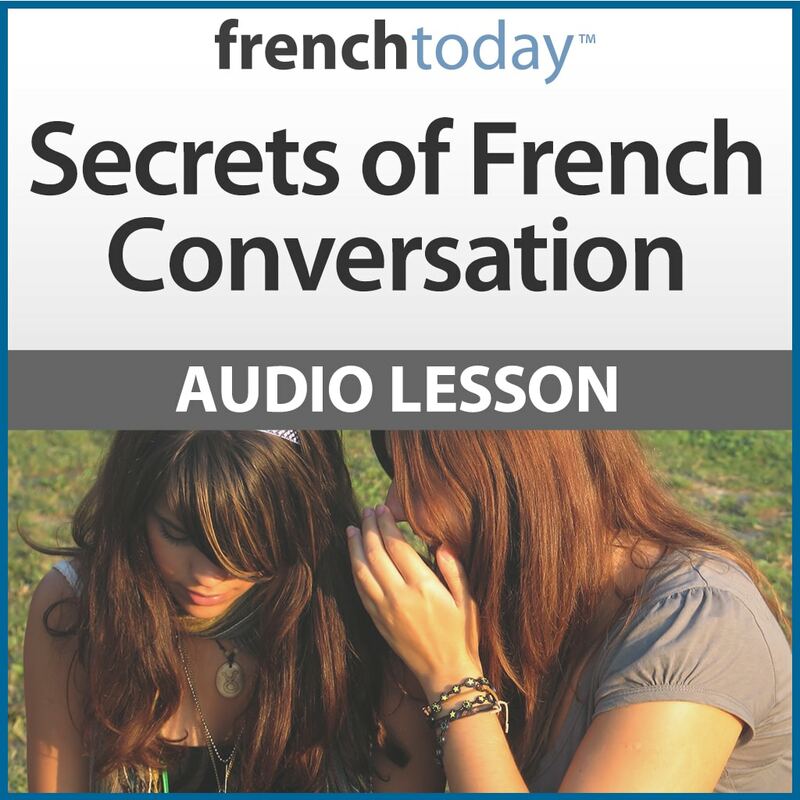 I highly recommend these recordings for anyone whose knowledge of the french language is limited, like mine, to reading. 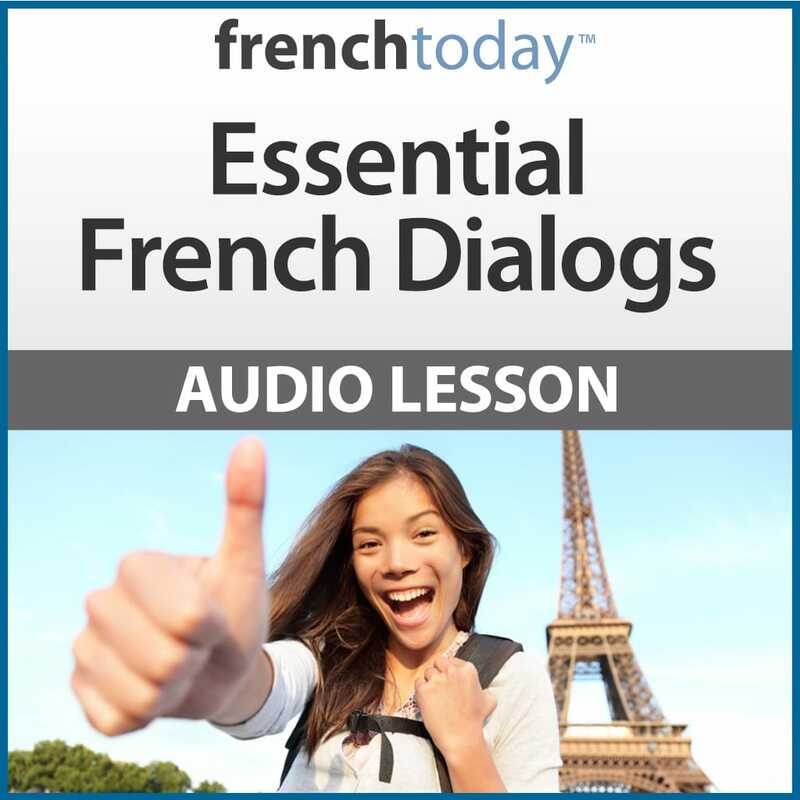 With these recordings you’ll learn to listen to spoken french. Ces histoires sont vraiment merveilleux! les deux versions, simplifié et l’original. Perrault est brillant et Camille les lit magnifiquement. On a besoin de plus s’il vous plait!!!! Auditory comprehension is the most difficult part of learning French for me and it requires quite a bit of practice. Camille’s voice is clear and is an excellent starting place to improve this important skill.